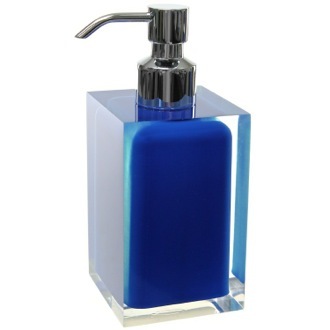 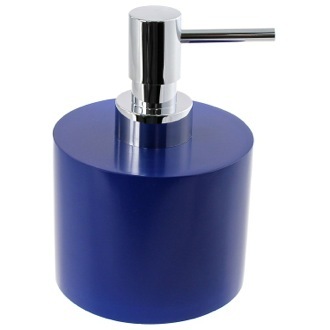 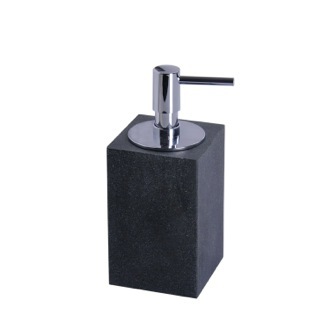 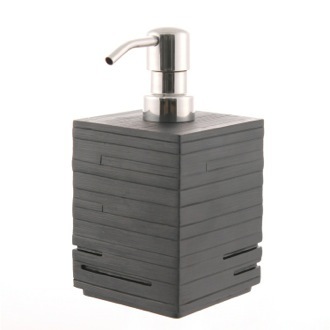 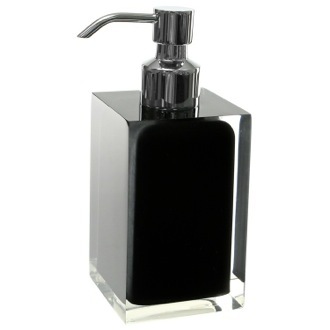 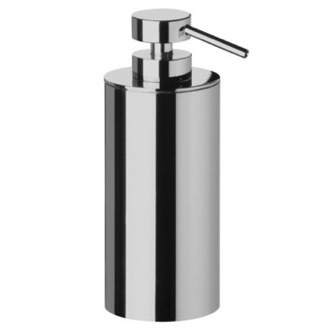 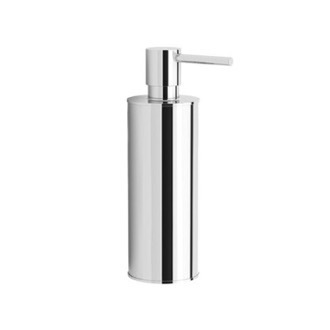 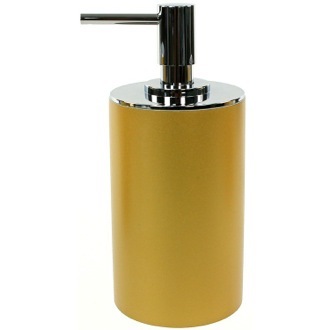 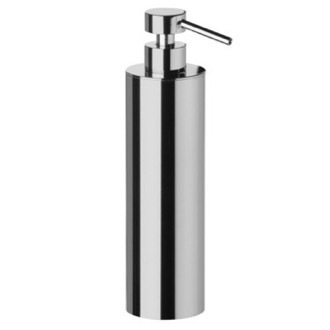 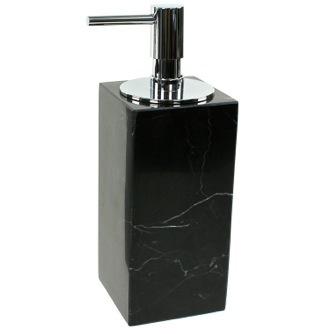 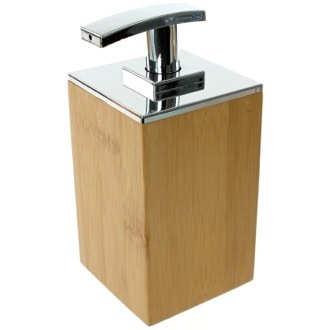 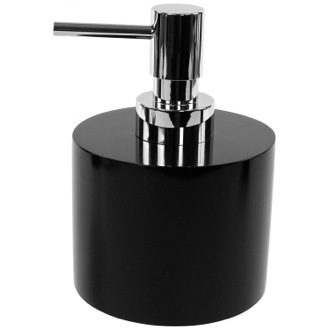 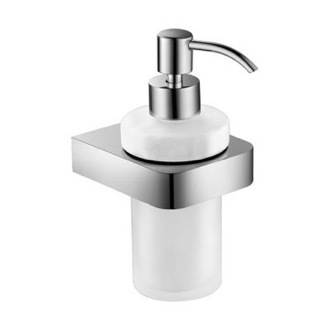 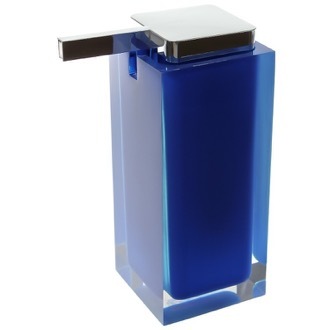 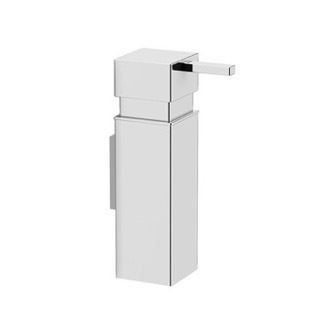 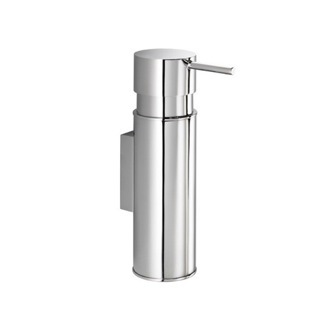 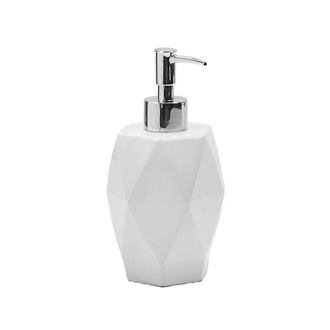 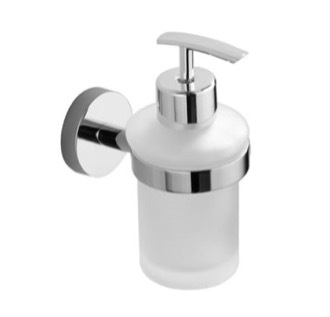 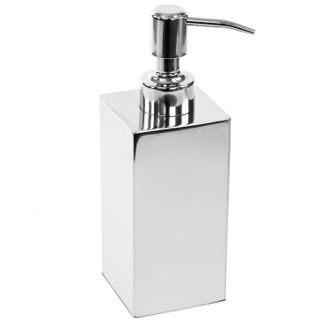 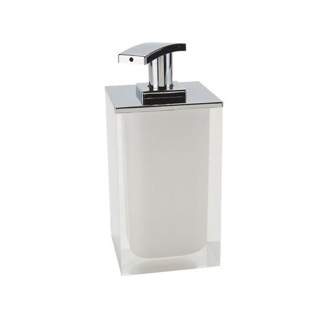 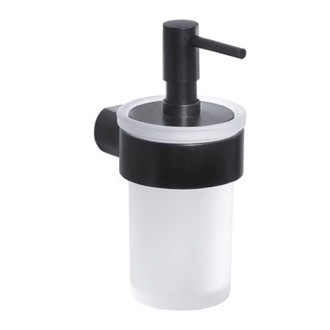 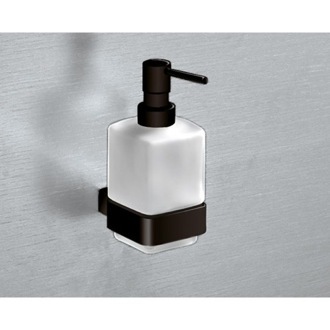 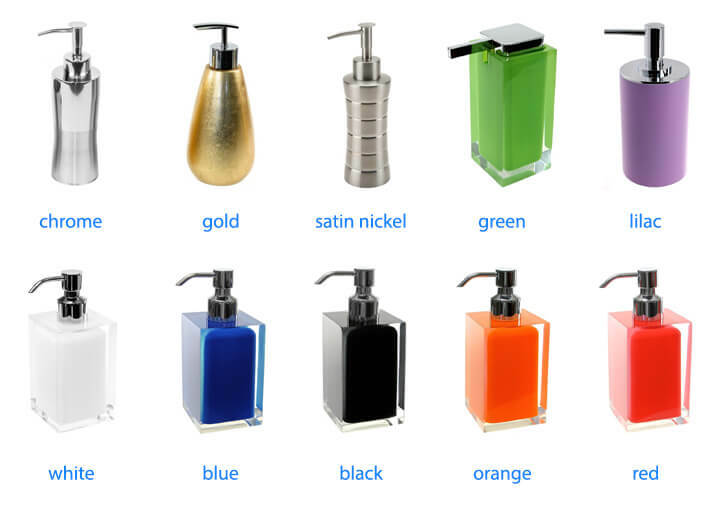 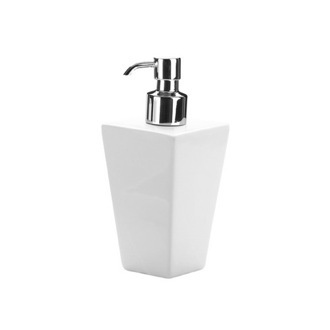 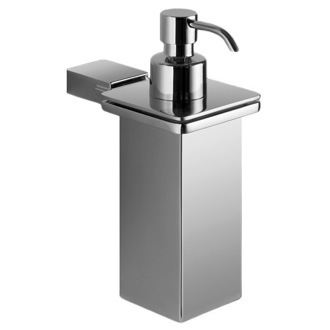 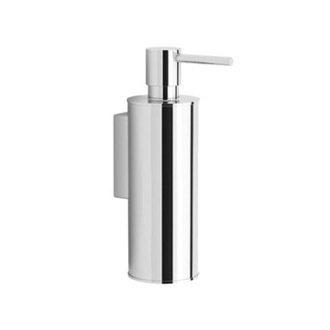 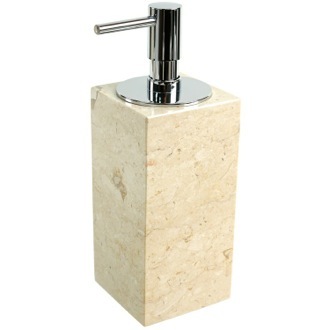 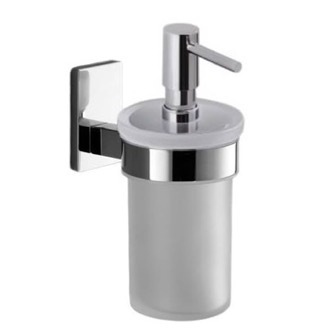 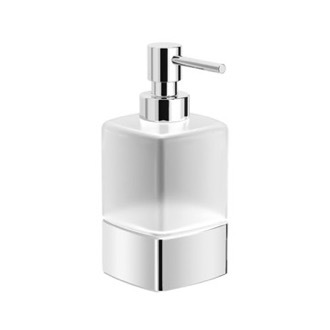 Shop our selection of soap dispensers and get FREE shipping on all orders over $99! 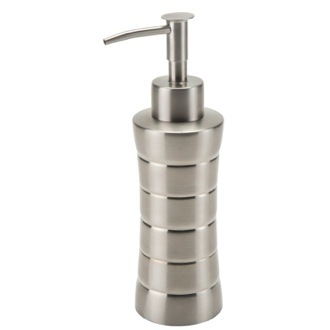 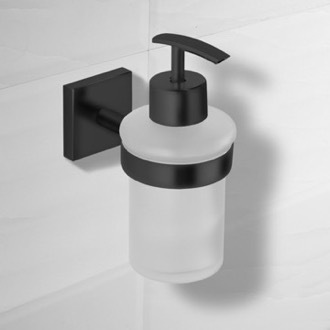 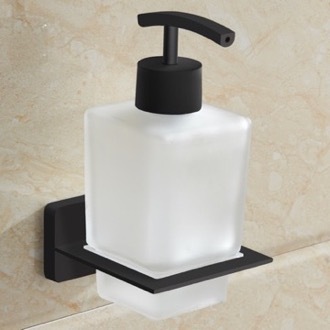 What are some other unique soap dispenser options? 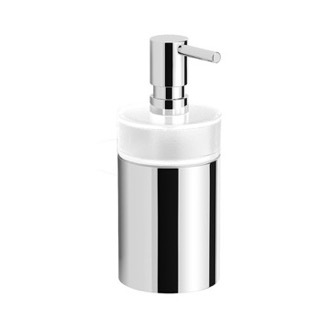 One option is an automatic soap pump that works with a sensor, an easy way to sanitize your hands without touching the pump. 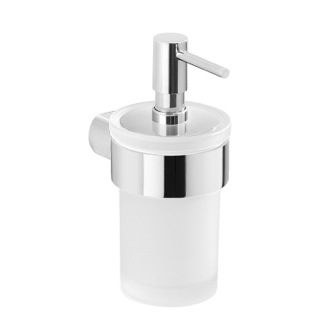 Also, you can always opt for a soap dish if you like washing up with a hand soap bar, rather than liquid soap. 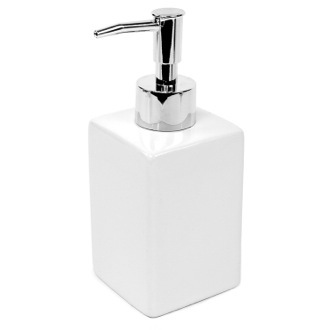 What's the difference between foaming soap and liquid soap? 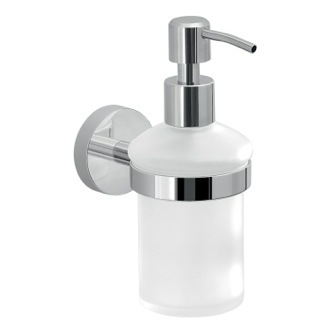 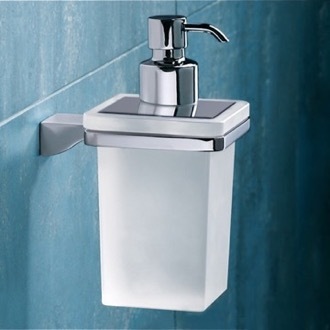 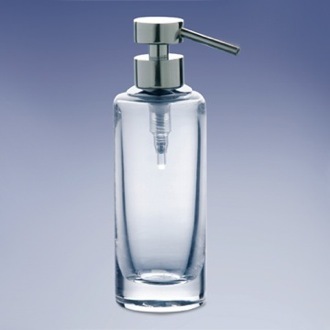 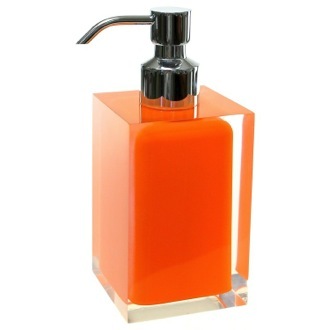 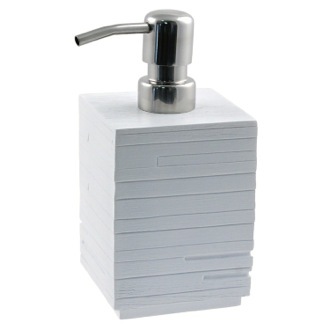 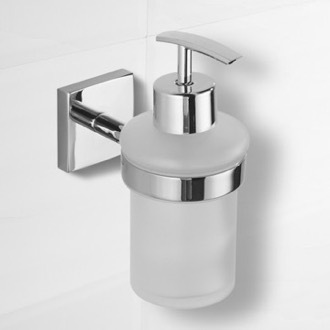 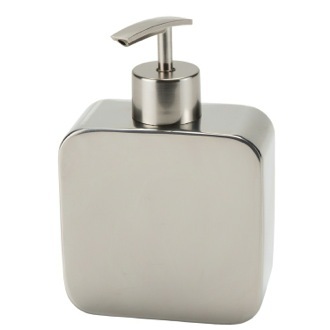 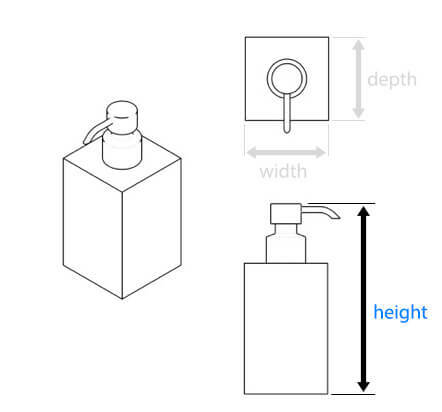 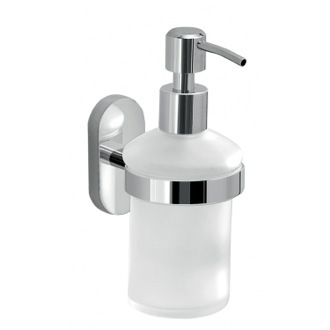 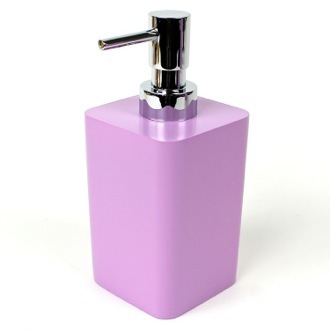 Foaming soap dispensers are used mostly for public bathrooms and commercial purposes. 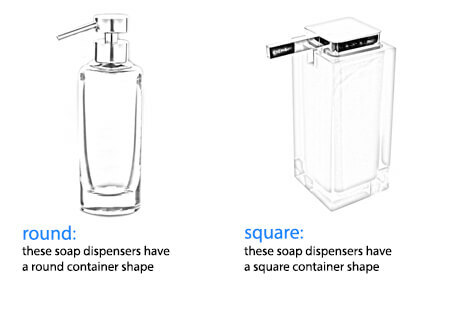 Since the liquid soap is dispensed in a foamy lather, less soap is dispensed, making it more environmentally friendly and cost-efficient. 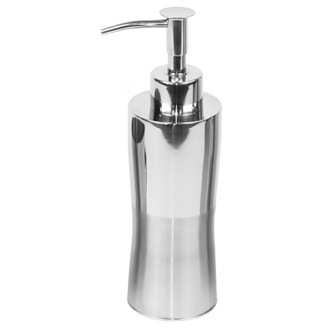 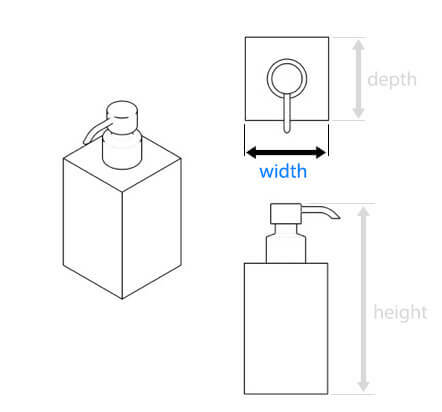 Will bathroom soap dispensers also work for kitchen soap? 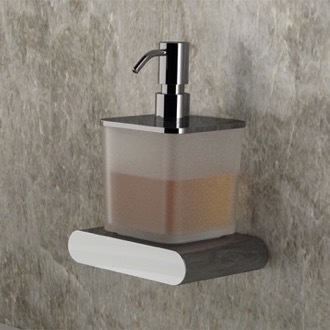 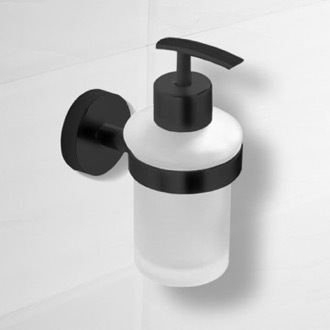 Yes, countertop soap dispensers are decorative by nature, and they can be flexible and stylish enough to be used anywhere in your home. 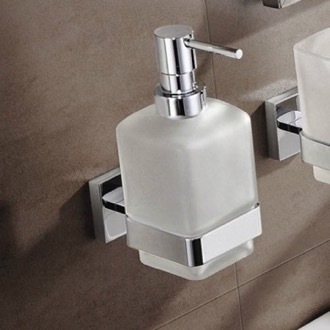 Just pick the color that matches your decor, and one that fits within your budget. 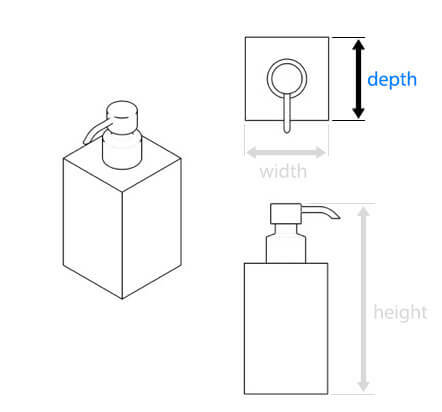 For other mountings, it's important to consider the wall or countertop where you will install your pump before you buy it.